Stage 2: It's pretty much all down hill from here out. Stage 2 was a basically flat, very wide, safe crit course. Not the kind of race I would expect to see any time changes save the bonuses on the line. They were running late all day and had no gaps between races so as soon as the 35+ race was over I rolled up to the line. The head referee told me we had 10 minutes so I turned around, hopped back on the curb and my trainer. We start to line up again and 5 riders number are called out, mine being one of them. Referee says we rode backwards on the course and were going to be penalized by starting late and having to chase. Race starts and we chase back on quickly and the pace is rater slow. The first lap ends and someone yells out "they have 25 seconds". WTF, who has 25 seconds? A break went about 5 seconds into the race and I never saw it. I wasted tons of energy at the front attempting to limit the losses but all in vain; I lost a minute to the winner and now sit in 2nd place on GC and 12 seconds down. Tomorrow’s stage is a killer with 7k feet of climbing in just 54 miles. I am now only hoping to hold on to a top 10 overall. Stage 3 I came, I saw, they destroyed. By the turn around after the first climb and decent the initial 40 was down to 24. Started back up and cracked few more. 1st on GC didn't make it so I was the only real threat left and the attacks started to come. It pitches up to 17% about a mile from the top(then flattens with about 1/2 mile to go) the group was now 12 and I just slipped off the back as it flattened out. I jammed it on the down hill to close the gap and got on just as the repeat on the climb started. Made it about half way with the group and popped. I settled in and just rode it home at my highest sustainable pace. After cresting the top is 10 miles of downhill. 12th on the day and dropped to 10th on GC. It was a true Belgium sufferfest. Rain, 40+ mph wind gusts, wash outs and pot holes. Hindsight says I should have sat in yesterday and let the loss be whatever it was going to be to save for today. So, actually I saw what happened about the penalty at the start. As soon as the previous race went you and a bunch of others took off right after them. As you were near turn 1 they said "the course is NOT open". Then about a minute later they said "NOW the course is open". I'm still going through the pictures, I took a lot so it may be a while. 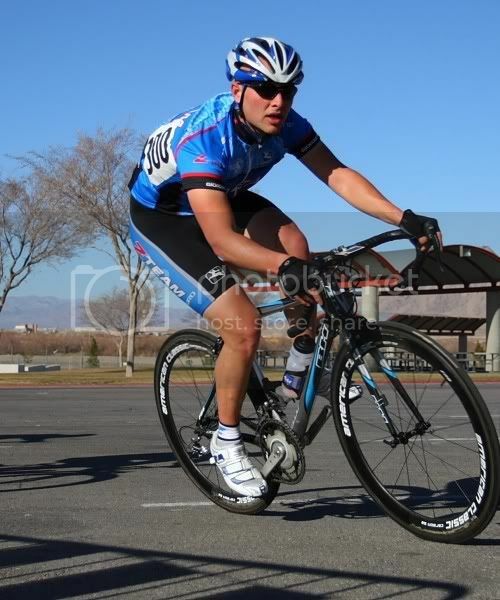 I didn't see any of you in the TT or RR and am about to start going through the crit pics.